A good supplier should be equiped with competitive price, fine quality, quick lead time & nice packing. That's why we gain more and more customers from Europe, America, South Africa, Asia. Saving cost means profit increase. All we can support is what you want. Why not move forward together~! 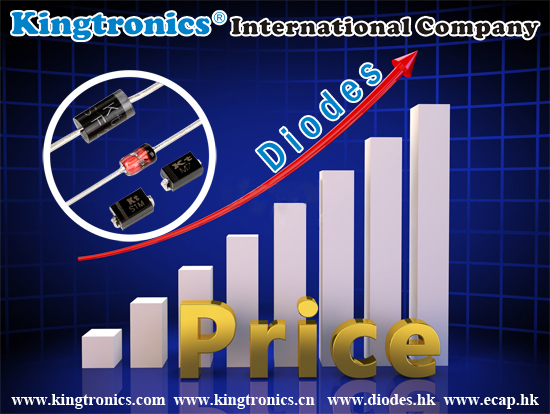 Kingtronics bridge rectifier GBU606 is equivalent to Panjit, Vishay & Fairchild GBU6J, but our price is more competitive. Do you need cost down? How are you? 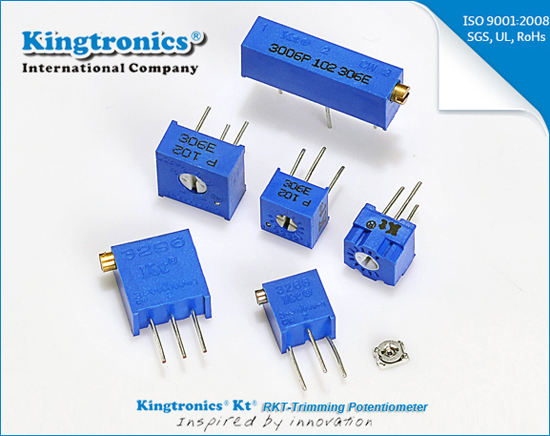 Do you buy and sell trimmer potentiometer and radial MLCC? We are ISO manufacturer. With more than 20 years experience, we have mature technology for below radial MLCC and trimmer potentiometer. Could you please share with your sales our cross reference? Please help me sell our trimmer and mono capacitors OK?